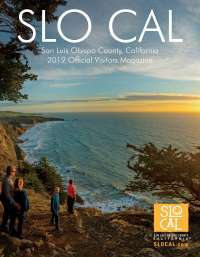 Join the Central Coast Wine Community in celebrating this year’s award-winning wines and wine industry members. 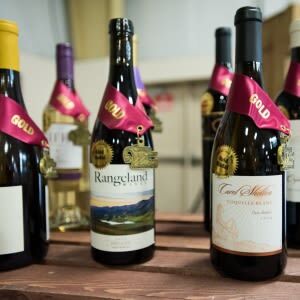 The ticketed event will feature a walk-around tasting of the gold medal winners of the Central Coast Wine Competition from 5:00pm-6:30pm. 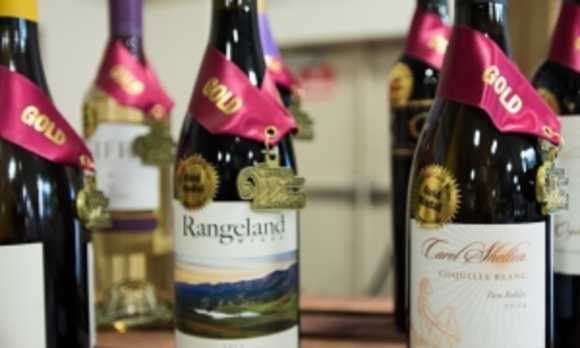 At 6:30pm enjoy a special presentation honoring this year’s top industry awards for the winery, winemaker, wine grape grower and wine industry persons of the year.